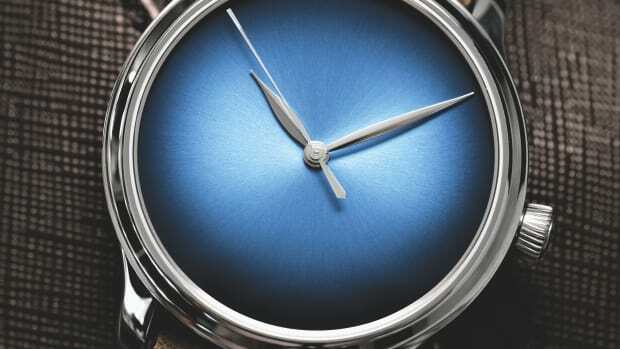 Photo: H. Moser & Cie. 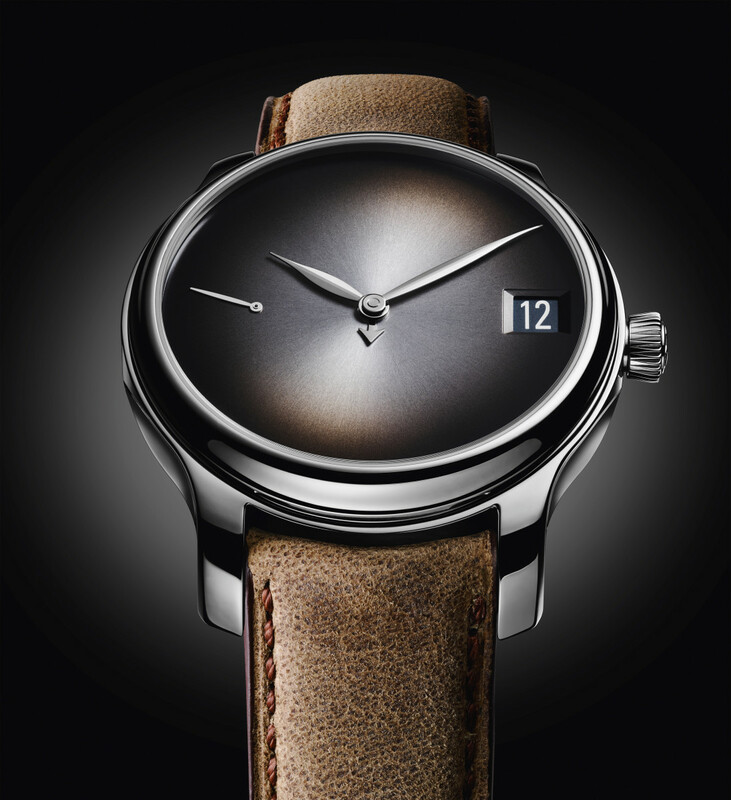 If you&apos;re a watch guy then you probably don&apos;t picture something so elegantly simple like H. Moser & Cie.&apos;s Endeavour Perpetual Calendar Concept. Limited to just 10 pieces, the new model celebrates the 10th Anniversary of their flagship model and reduces its design to its bare elements: no logos, no indexes, just the our hour, minute, second, month, and date window set against a fumé sunburst dial. 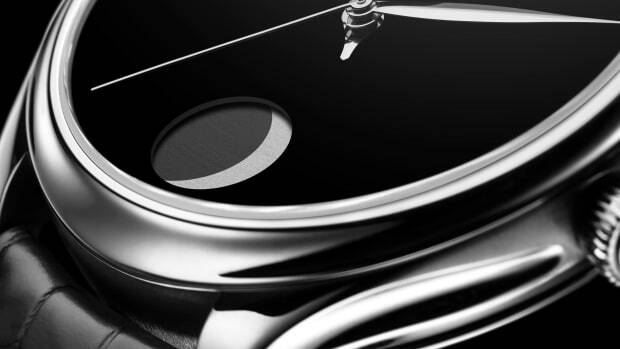 The movement is their manually-wound HMC 341 that has a power reserve of up to 7 days and is housed inside a 40.8mm 18-carat white gold case. 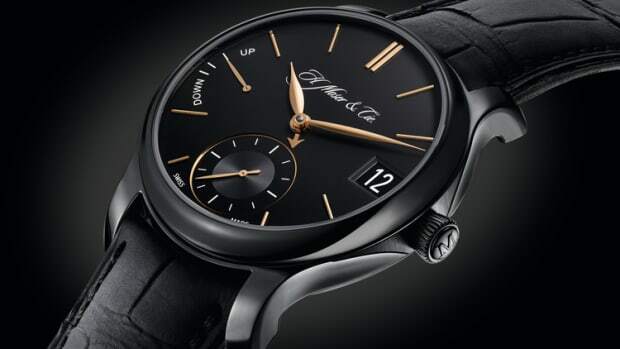 The watch features a Vantablack dial. "A return to the essential"